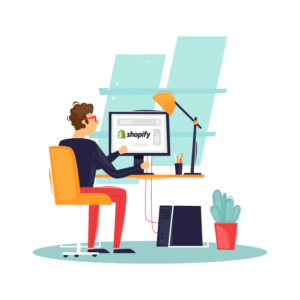 Easy To Use: Shopify removes the hassle of technical know-how so you can focus on growing your e-commerce business. 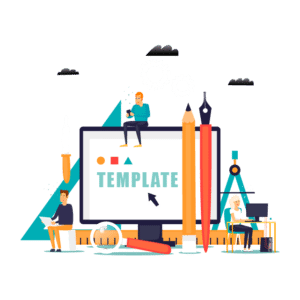 Responsive, Beautiful Themes: Set up, create custom layouts and develop your e-commerce site using themes available on Shopify, including app integration on a singular platform. 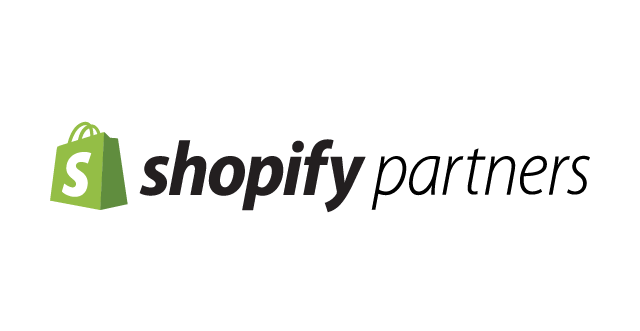 Affordable, Reliable Platform: From entrepreneurs to large enterprises, Shopify offers affordable plans. 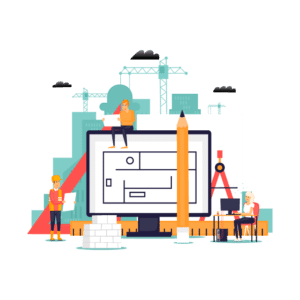 Start with the basics at a low cost per month and build it up according to your needs. 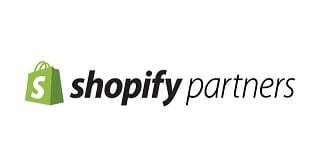 As a Shopify partner, we work with you to set up, create custom layouts and develop your e-commerce page on Shopify. 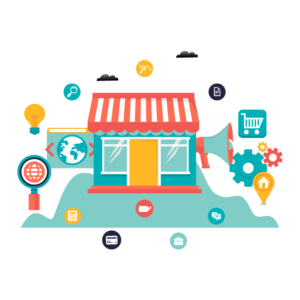 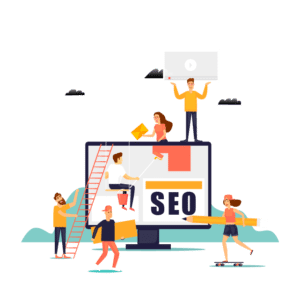 We provide the following digital marketing services so that you can reach out to the right audience online.